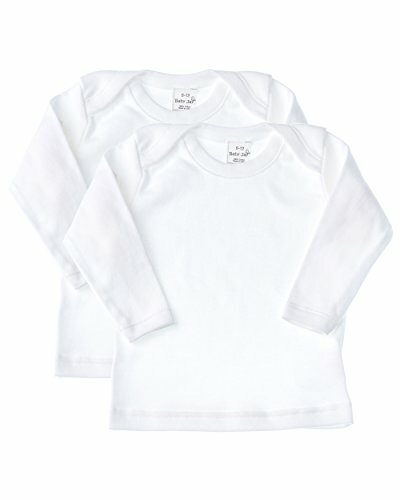 Baby Jay has been delivering garments with comfort, quality, and style for your infant since 1986. 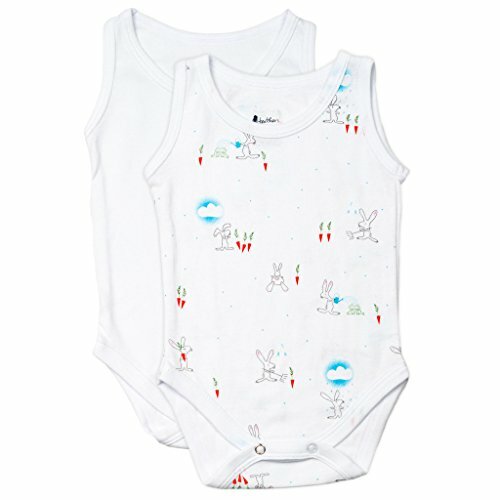 All of our products are carefully crafted with materials of the finest quality to comfortably fit your baby. 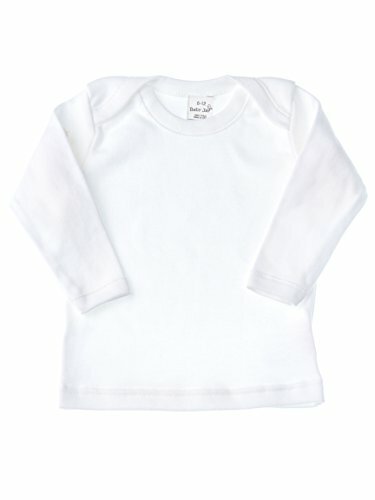 Our soft, thick European cotton feels soft on babies' sensitive skin while also being machine washable and maintaining its size for long-lasting use. 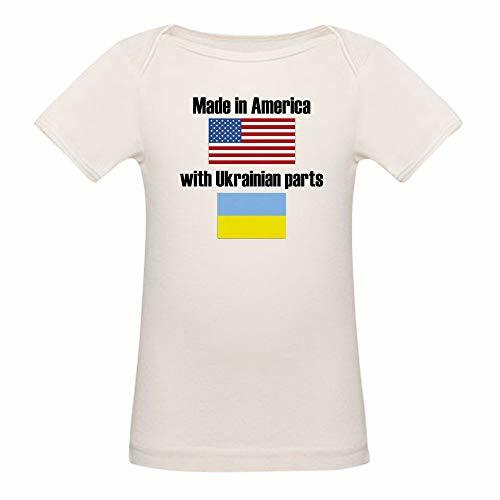 Where applicable, we use only Prym Schaeffer snaps and fasteners that are safe and strong, keeping your baby snugly clothed without snapping open. Experience the Baby Jay difference today! UNMATCHED QUALITY: Our products provide quality unlike any other brands on the market. We pride ourselves in providing an elite level of comfort and quality that is second to none. Experience the Baby Jay difference today! 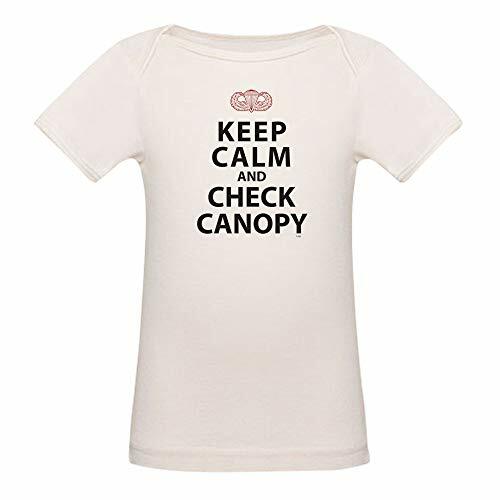 SOFT PREMIUM PLUSH COTTON: Our 40's fine yarn is compacted to make it stronger, and woven at 28 gauge tightness for a softer feel on any child's delicate skin. 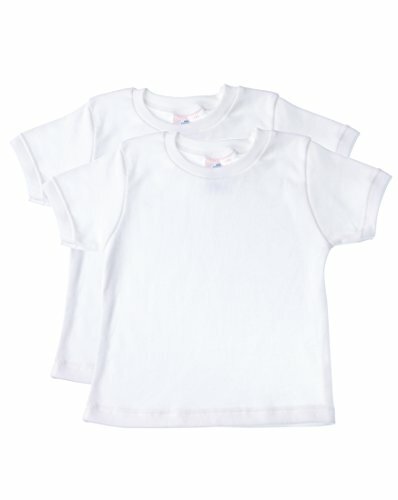 Its 180 - 200 gsm is lightweight and comfortable for children. 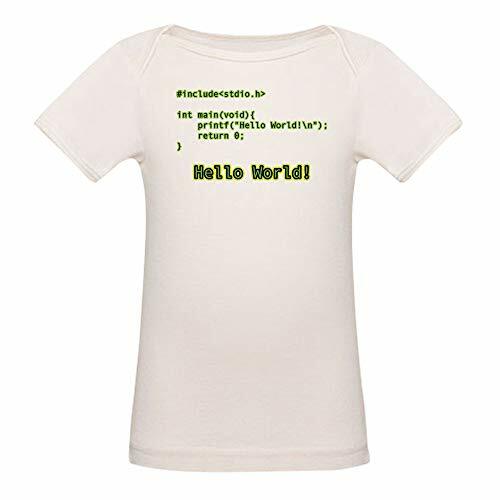 STYLISH: This shirt is a must-have for any baby's wardrobe. It can be worn during any weather condition and will always look in style! Pair it with a cardigan or sweater for colder months, or wear as is for warmer weather. 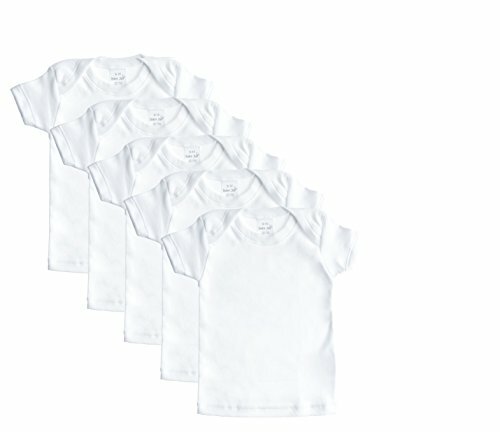 MACHINE WASHABLE: Our garments are machine washable with true-to-size fit after their first wash, and will not shrink, even with repeated washings. 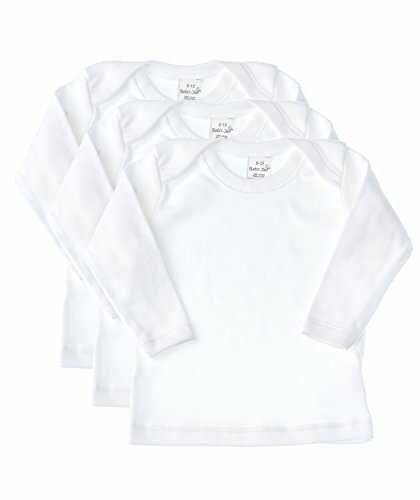 No need to worry about stains; they allow toddlers to eat and play freely. 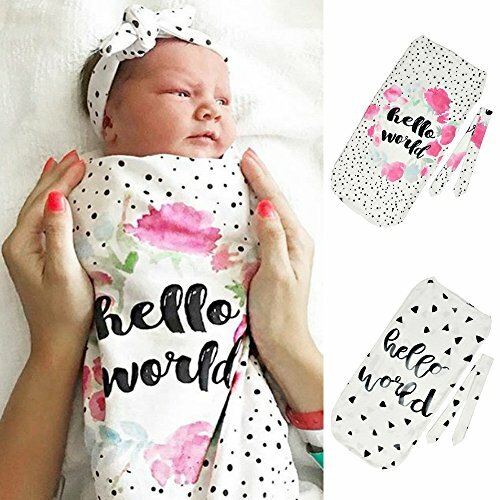 A GREAT BABY GIFT PACK: Delight the mothers and fathers of newborns with one of our soft, elegant and comfortable baby garments to keep their beloved newborn boy or girl warm and cozy. Choose from 1, 2, 3 and 5 pack sizes. 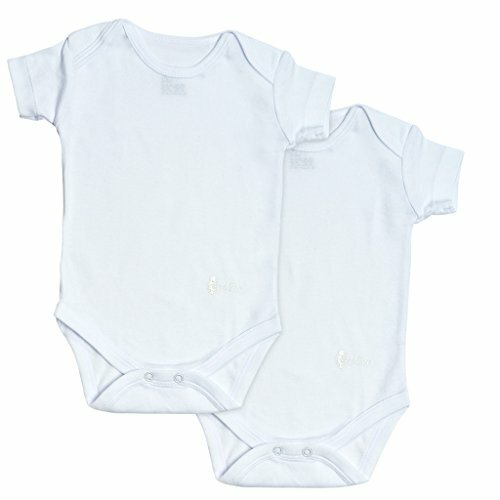 All of our products are carefully crafted with materials of the finest quality to comfortably fit your baby. 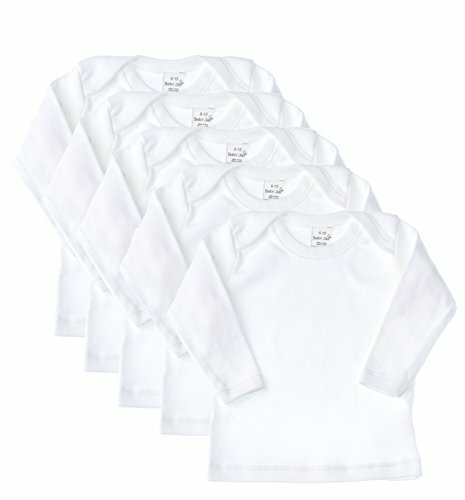 Our soft, thick European cotton feels soft on babies' sensitive skin while also being machine washable and maintaining its size for long-lasting use. Where applicable, we use only Prym Schaeffer snaps and fasteners that are safe and strong, keeping your baby snugly clothed without snapping open. Experience the Baby Jay difference today! DRESS LAP SHOULDER: No more tugging tight shirt necks over your child's head! This envelope neck easily opens up to accommodate your childs' neck and dress him or her comfortably and fuss-free. 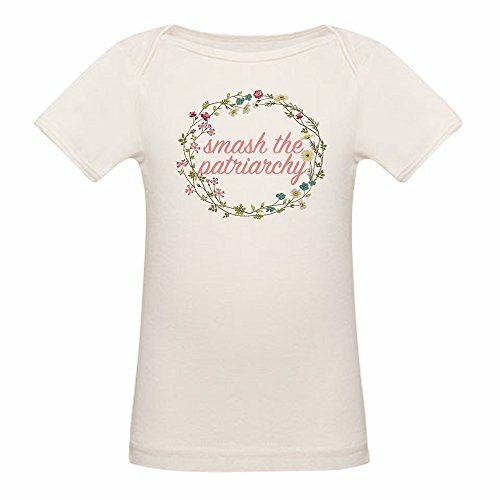 Dress your children in style! Feathers' 100% super soft premium cottons will provide you with the finest quality and durability you are looking for. Our staff understands the importance of comfort for children's everyday wear. We strived for perfection and are proudly satisfied with our perfect fit we provide. Children come in all shapes and sizes. 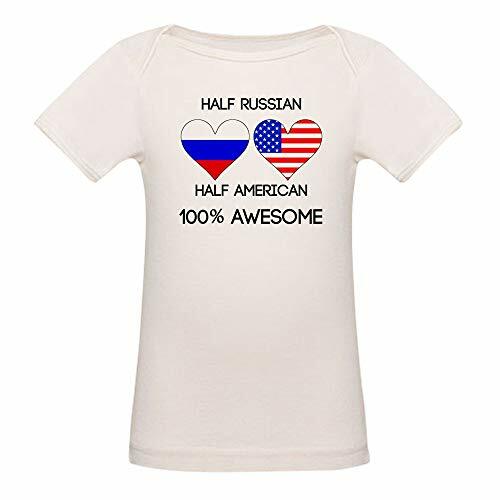 Fitting your child can generally be challenging. 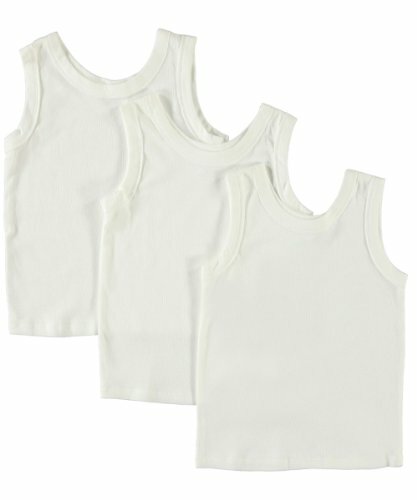 Therefore, we provide you with an accurate size chart to help you with choosing the best fit for your little ones. 100% Interlock cotton. Machine wash and dry Lap shoulder neckline for ease of dressing Snap closure conveniently positioned for ease of changing baby's diaper. Snap closure conveniently positioned for ease of changing baby's diaper. you after confirm the issue, If it is our fault, we will deal it properly. If you are satisfied with our product or service, please give us a review or feedback.Thanks!!! 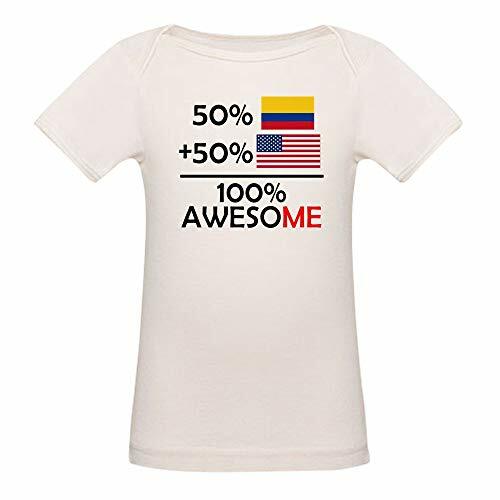 FITS YOUR BABY TO A T: These t-shirts come in a range of sizes for newborns through age 4 to provide a perfect fit for your bundle of joy. 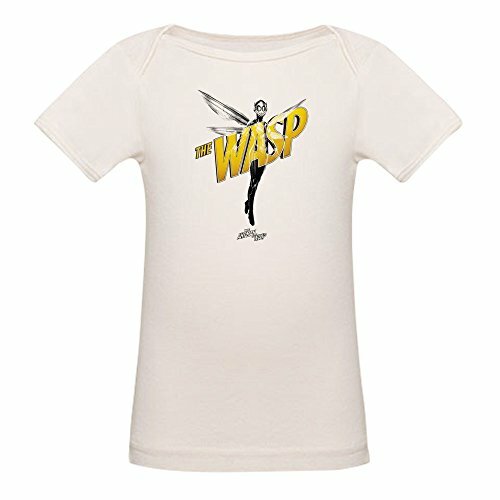 A round neck suits comfortable casual wear, whether worn as an undershirt or t-shirt.